If you are looking for a high quality, custom built wood storage shed, look no further than Homecraft. We can build something for everything – contact us today for more information or to get a custom quote today. Homecraft promises to build the highest quality storage shed. We’ll beat any and all competitor’s prices for a similar shed. We pride ourselves on our 30 plus years of experience in the storage shed business. When it comes to our prices, we would rather explain why something is priced the way it is than try and defend poor quality. We deliver all materials to your property, including flooring, and build custom sheds and barns on site. We work quickly and neatly, maintaining efficiency. We respect our customers’ properties, as well as their time – we won’t waste it. We guarantee a standard of customer service that is hard to come by, and we are proud to give. Contact us today for more information on our products and services! Guaranteed lowest price for your barn or we will refund the difference. At Homecraft, we pride ourselves on our skilled craftsmanship and customer service. 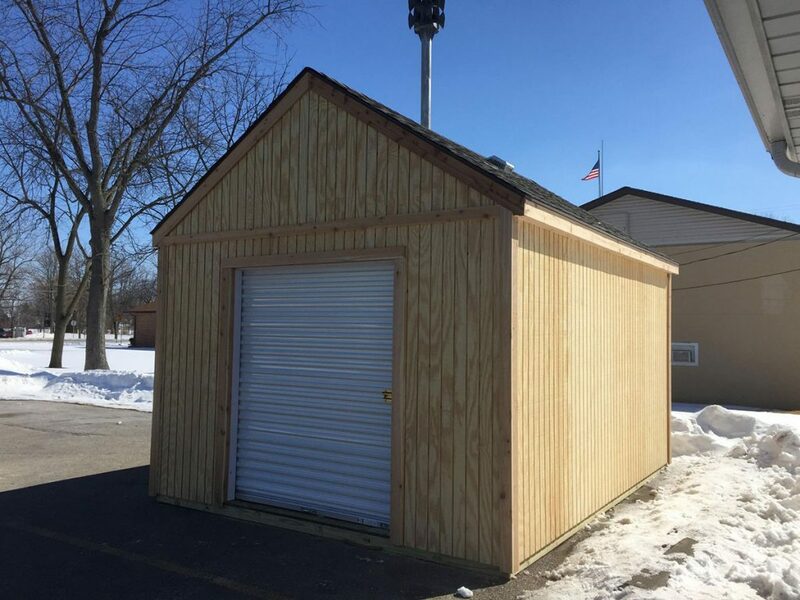 For more information on our custom shed and barn building services, contact us today at (989) 781-0617.